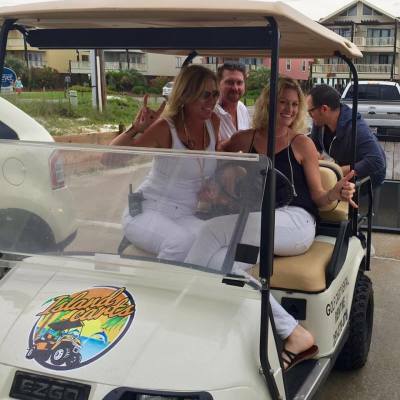 NOW RENTING BEACH CARTS AND PADDLE BOARDS! 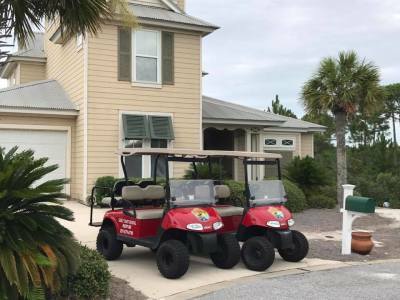 PELICAN PACKAGE ADD A BEACH CART & PADDLE BOARD TO ANY ONE WEEK RENTAL FOR $250! 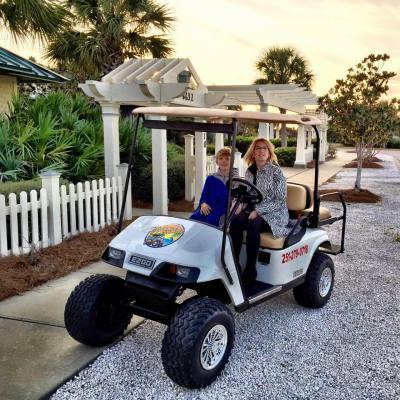 NOW SERVICING DAULPHIN ISLAND, STATE PARK & FAIRHOPE WITH STREET LEGAL CARTS. Island Carts is locally owned and operated. 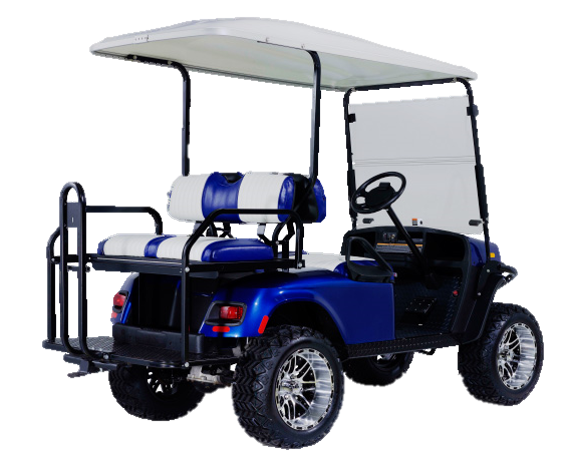 We offer a complete line of late model EZGO golf cart rentals for all your transportation needs. 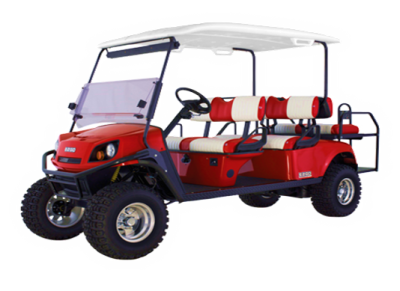 We have 4 and 6 passenger golf carts for rent, to fit your style and application. We take pride in offering nothing but newer make and model vehicles so that our customers have the most comfortable, reliable, and efficient means of transportation whether you need help transporting people or cargo to and from the beach or just getting around. 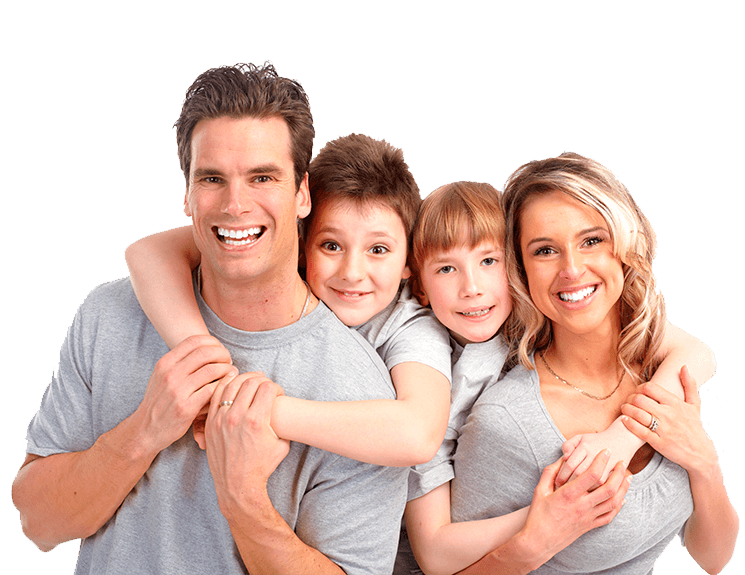 Weddings, special events, parades, sporting events, or work related tasks, Island Carts offers affordable short term and long term rates, so that you can better manage your time and expenses. Customers may cancel at least 30 days prior to their rental date to receive a full refund minus a $25 service fee. Customers that cancel after the 30 day period will not be eligible for a refund. Customers may make changes to the reservation without any fees as long as it's outside the 30 day cancellation period. No refunds once the cart has been rented. Customer must be at least 21 years old with a valid credit card and drivers license. Specify "4 Seater" or "6 Seater"
DISCOUNTS WILL APPLY BASED ON BULK QUANTITIES. VEHICLES WILL BE DELIVERED WITH AT LEAST 1/2 CHARGE OR FULL TANK OF GAS. DAMAGES TO VEHICLES DURING RENTAL PERIOD ARE THE CUSTOMERS’ RESPONSIBILITY AND REPAIRS WILL BE BILLED TO THE CUSTOMER AT ISLAND CART’S NORMAL PARTS AND LABOR RATES. IT IS THE CUSTOMERS’ RESPONSIBILITY TO NOTE ANY DAMAGES ON THE RENTAL CONTRACT AT TIME OF PICK UP. CUSTOMERS ARE BILLED FOR DAMAGES ON THE CREDIT CARD RECORDED ON THE RENTAL CONTRACT (A COPY OF THE CHARGES WILL BE MAILED TO THE CUSTOMER). EXTENSIONS. CUSTOMERS MAY EXTEND THEIR RENTAL PERIOD BUT IT IS NOT GUARANTEED. APPROVAL FROM THE RENTAL MANAGER IS REQUIRED PRIOR TO ANY EXTENSIONS. ​AFTER HOURS. SPECIAL DELIVERY/RETURN OUTSIDE OF DESIGNATED BUSINESS HOURS MAY BE SUBJECT TO ADDITIONAL CHARGES. LOSS OF KEYS AND LOCKS. THERE WILL BE A CHARGE OF $25.00 FOR LOST KEYS AND $75.00 FOR LOST LOCKS. PADDLE BOARD RENTALS INCLUDE PADDLE AND LIFE VEST. What Time’s During the Day Can I Drive the Cart? Carts are allowed to be driven between 30 minutes after sunrise and 30 minutes before sunset. Will Rain/Water Damage the Cart? The cart can be parked outside and the rain will not hurt it. They can also be rinsed off with a water hose. Driving in the rain can cause the cart to stop working. Water splashed up into the undercarriage can cause on an electric cart to stop working. - NO DRINKING AND DRIVING! How do I Charge the Cart? Charging can be done with a standard 110-volt outlet and takes 6-8 hours to fully charge. We provide an extension cord for all your charging needs.